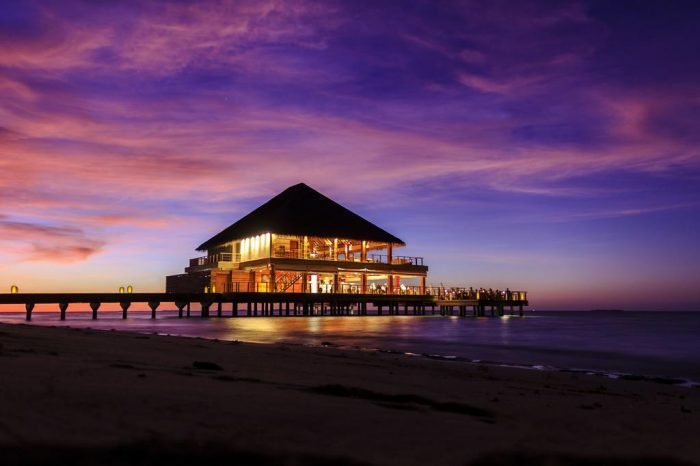 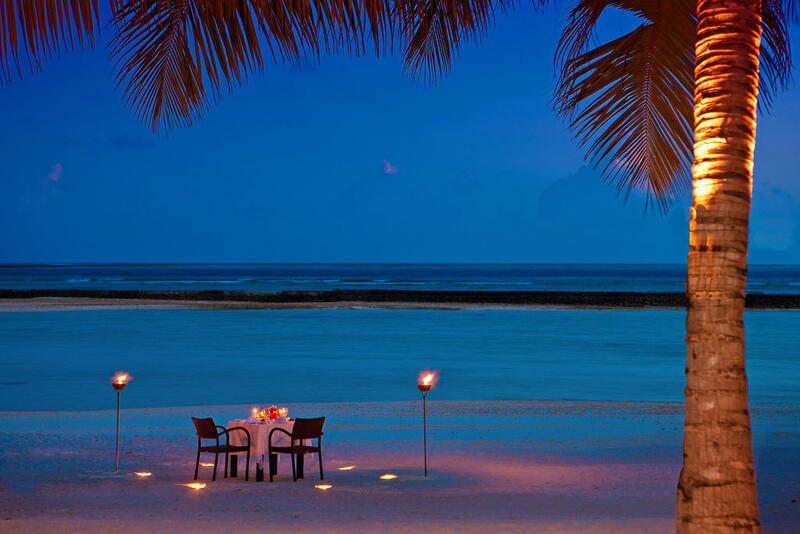 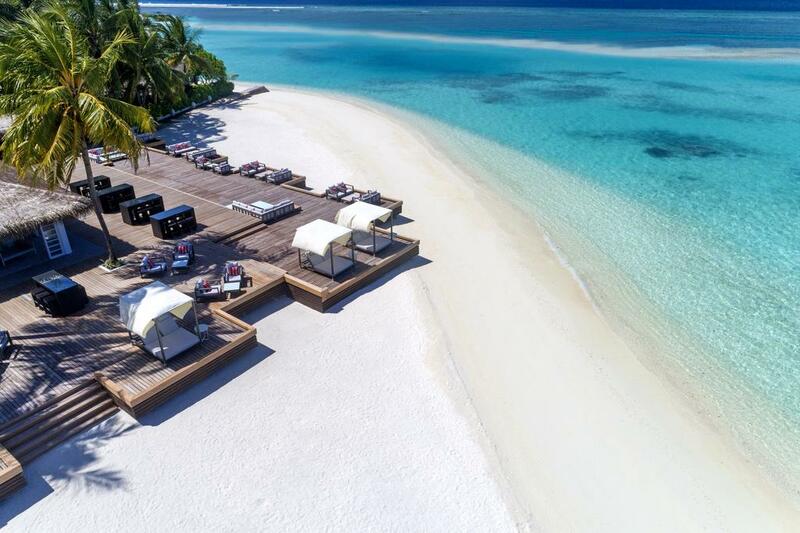 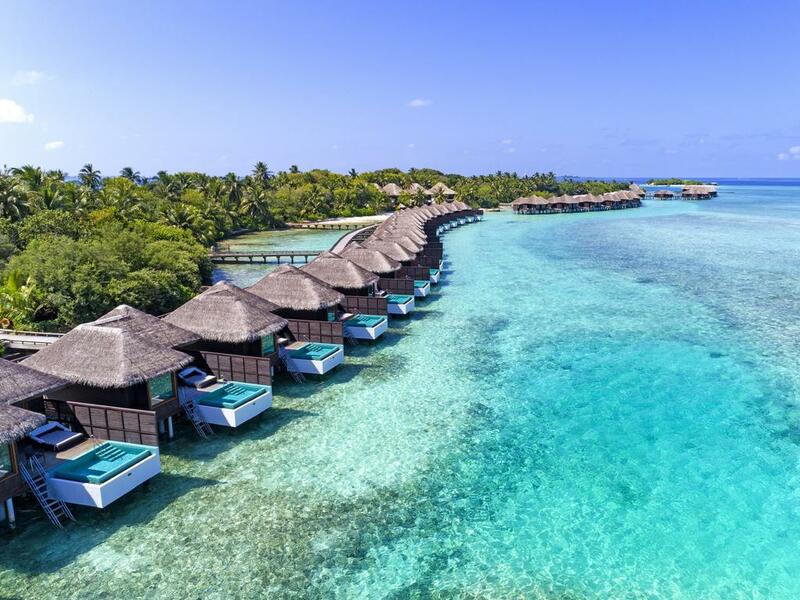 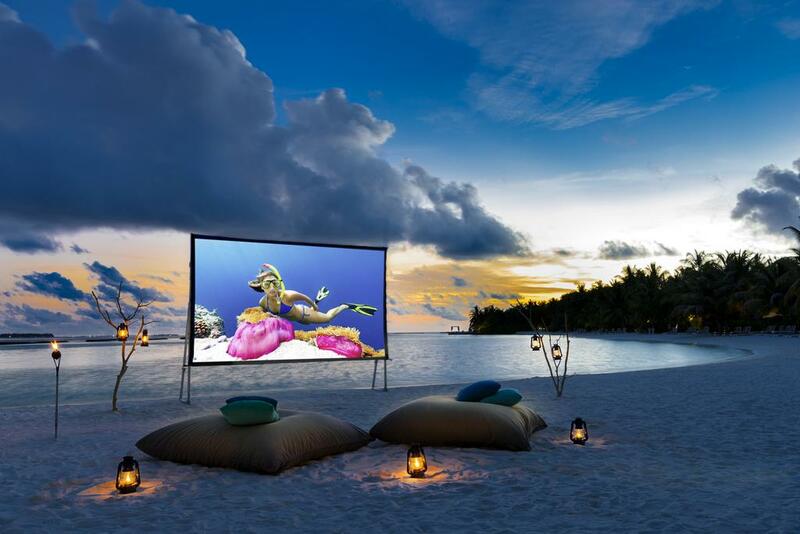 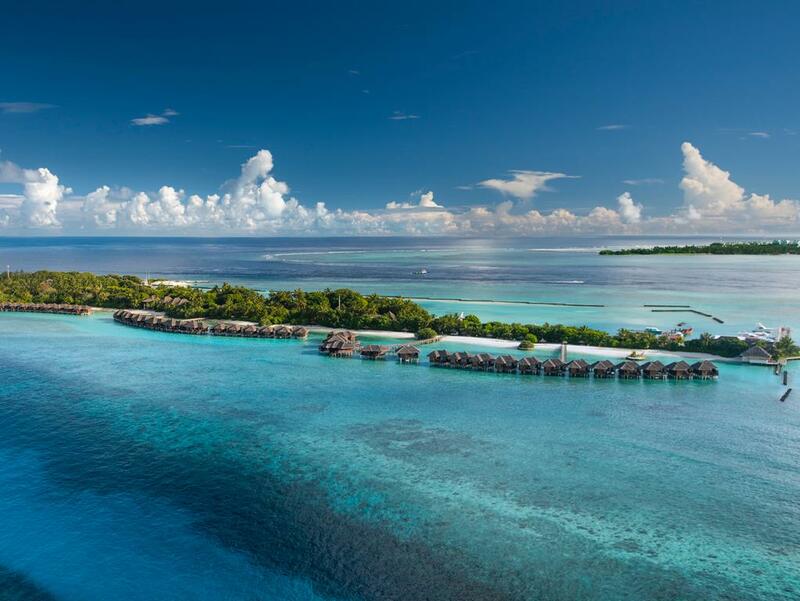 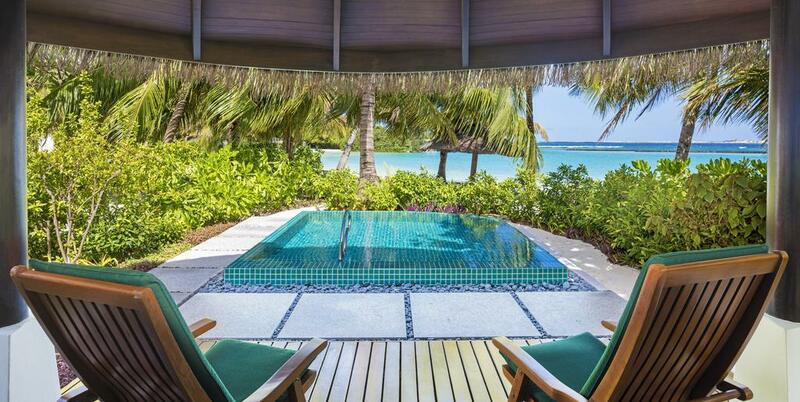 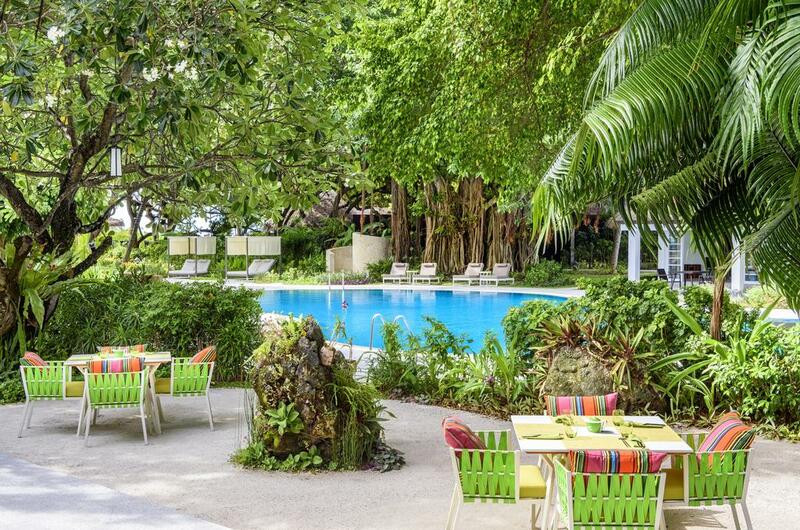 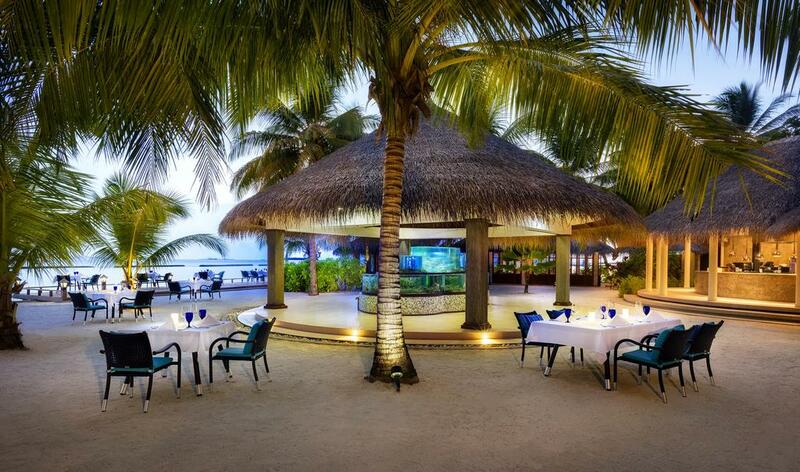 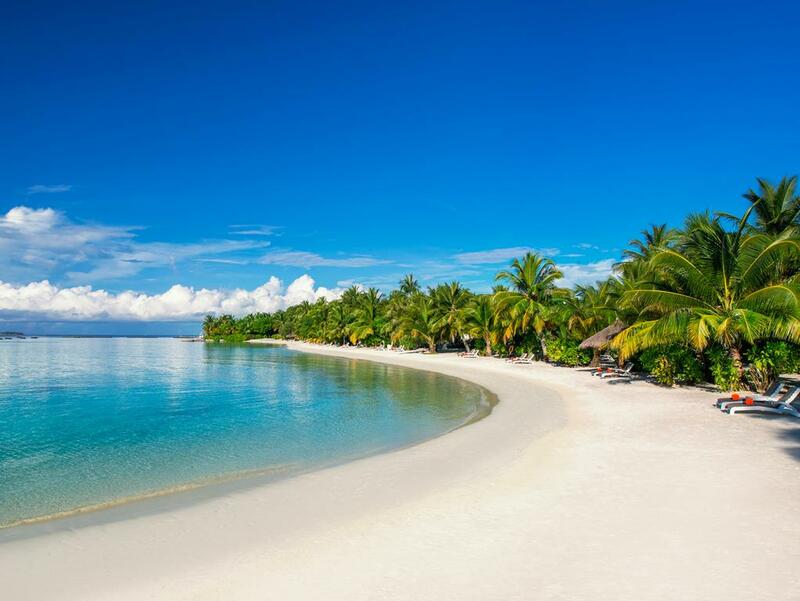 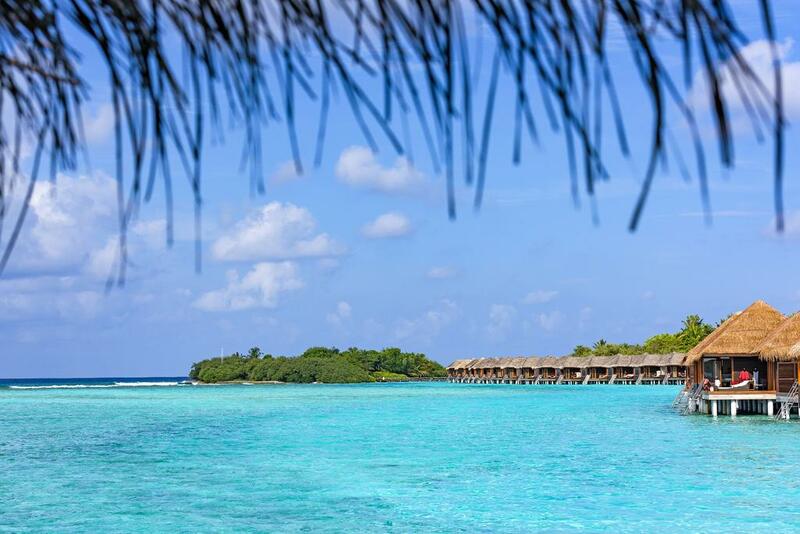 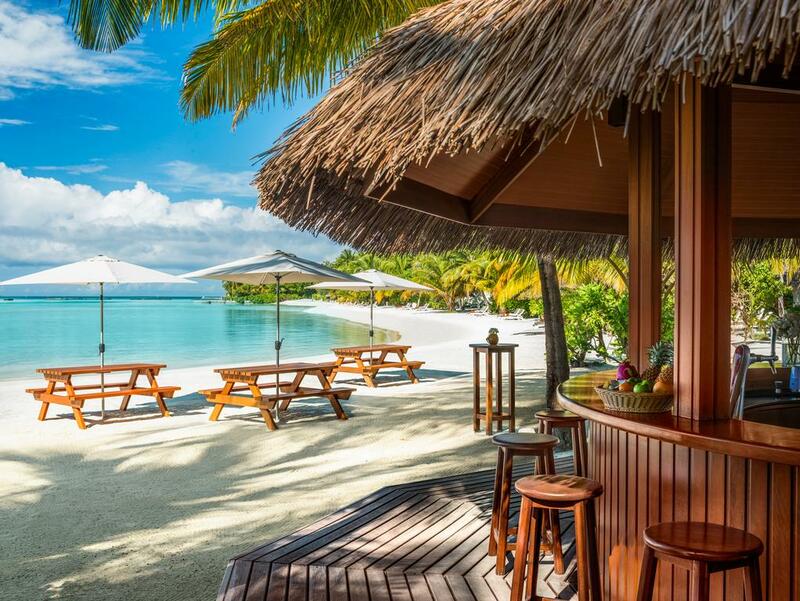 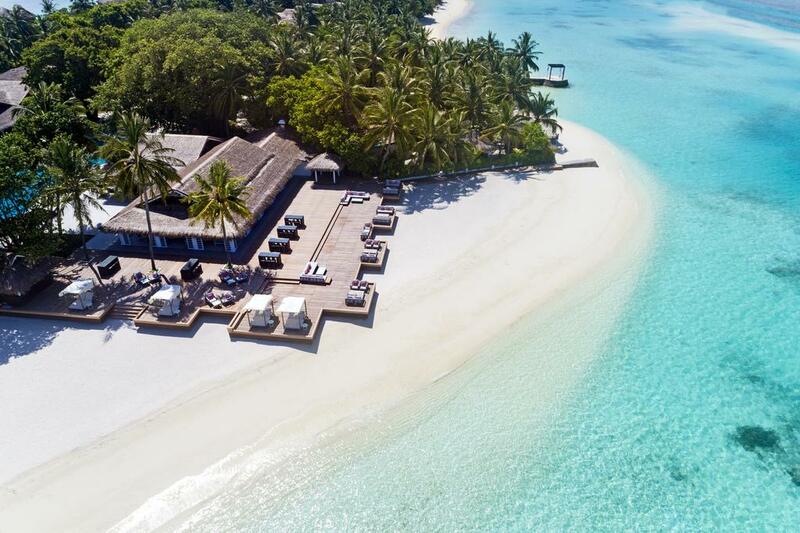 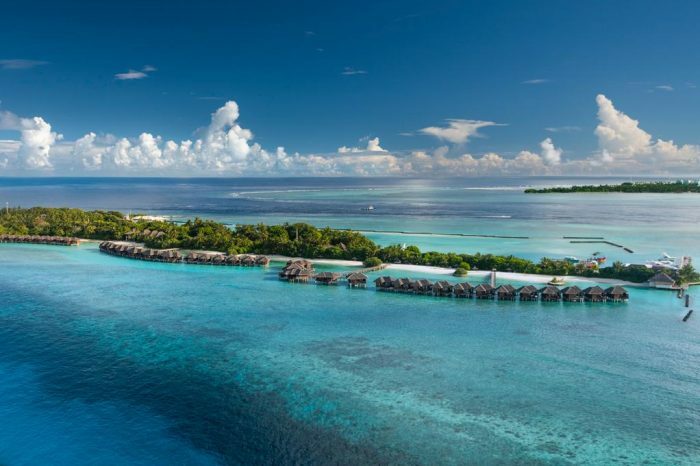 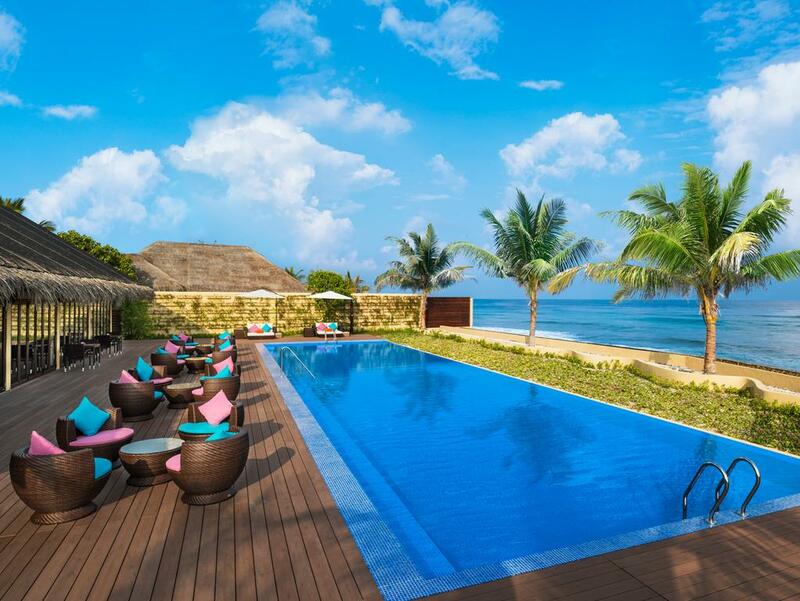 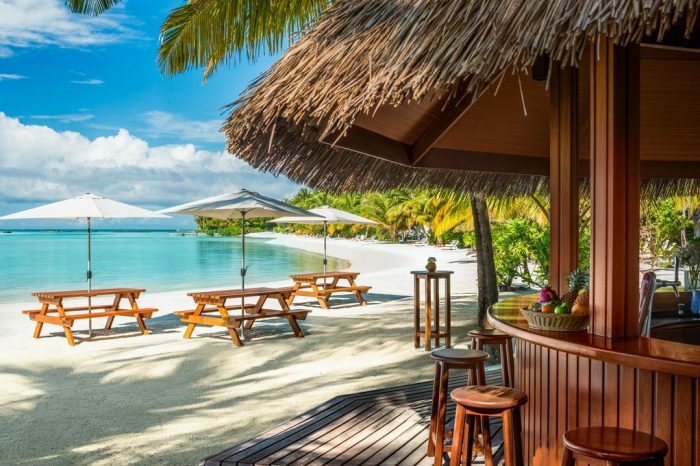 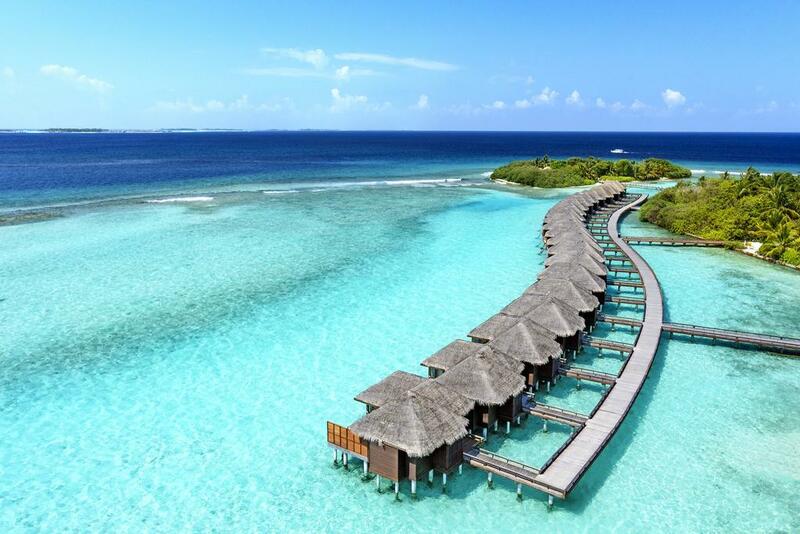 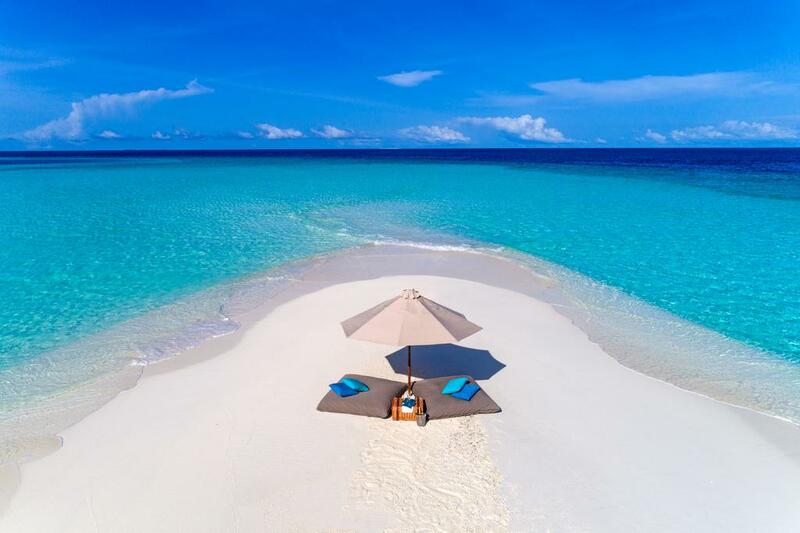 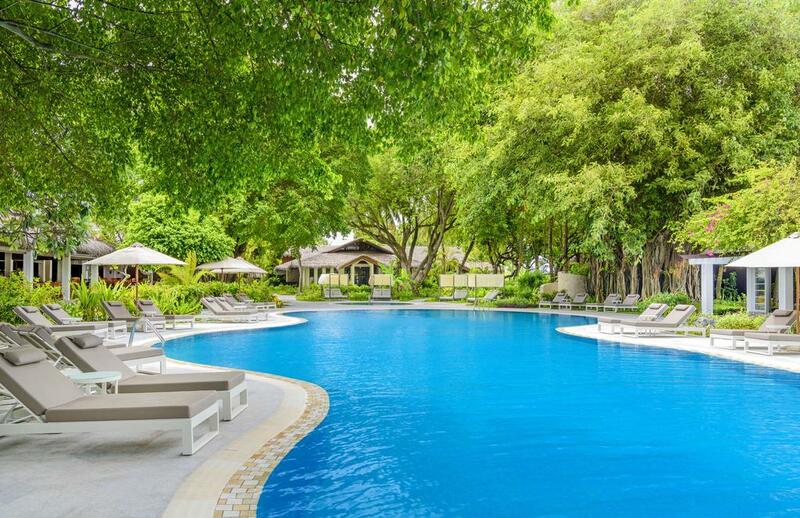 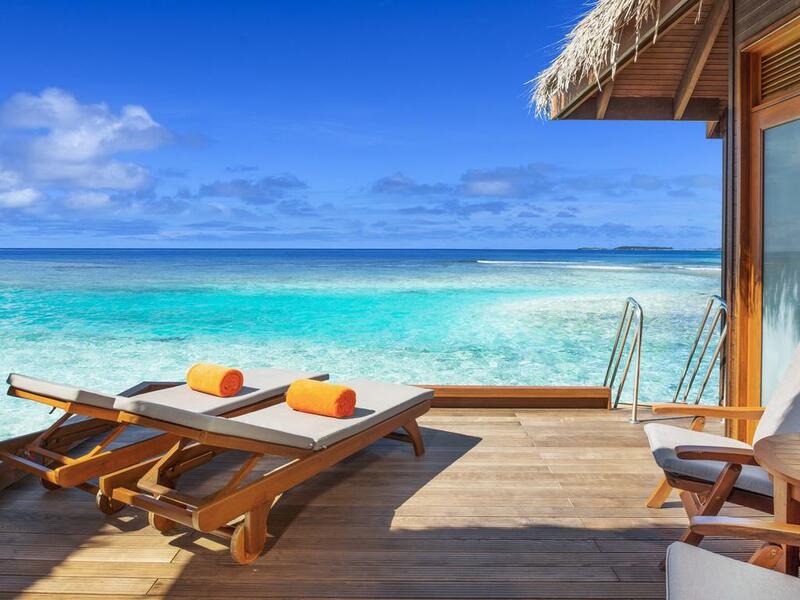 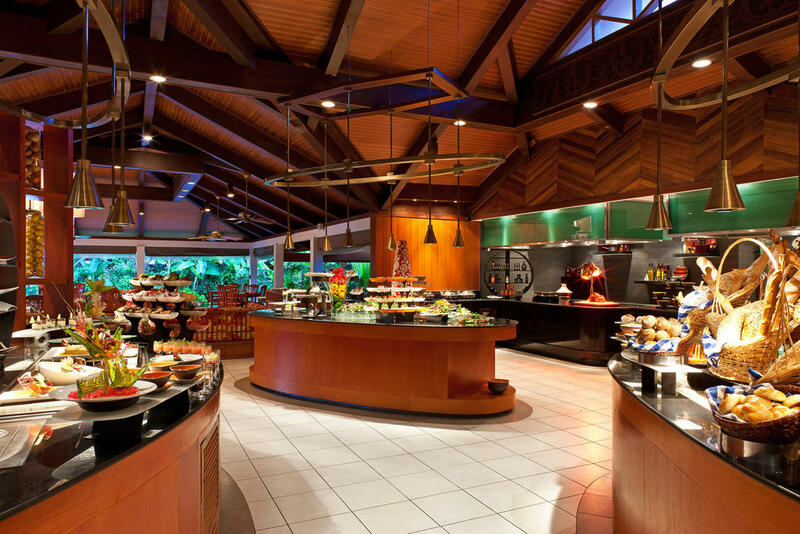 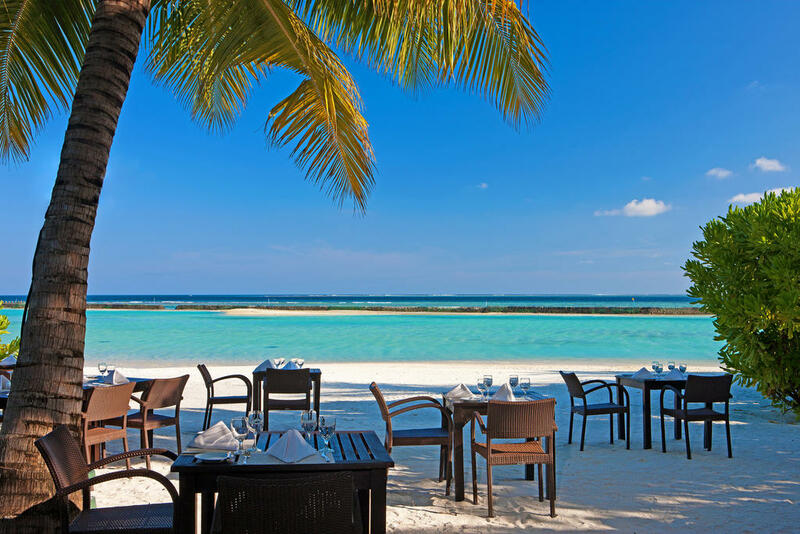 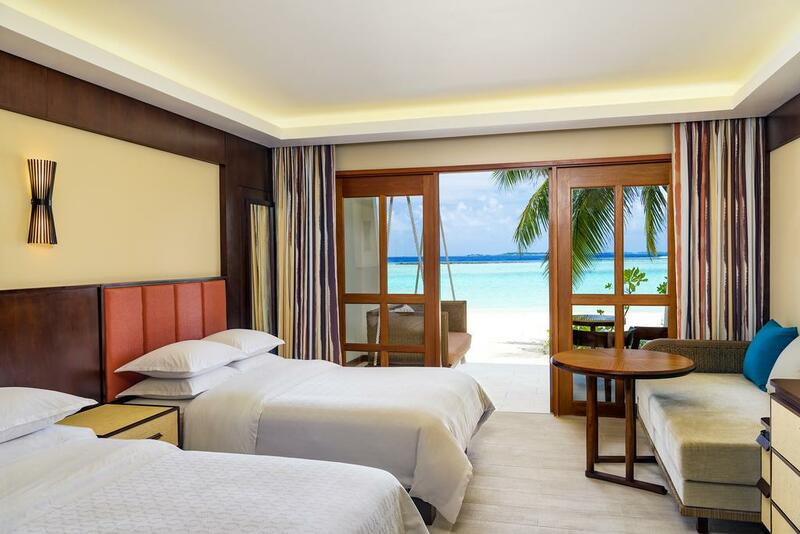 Sheraton Maldives Full Moon Resort and Spa is famous for its cleanliness and comfortableness. 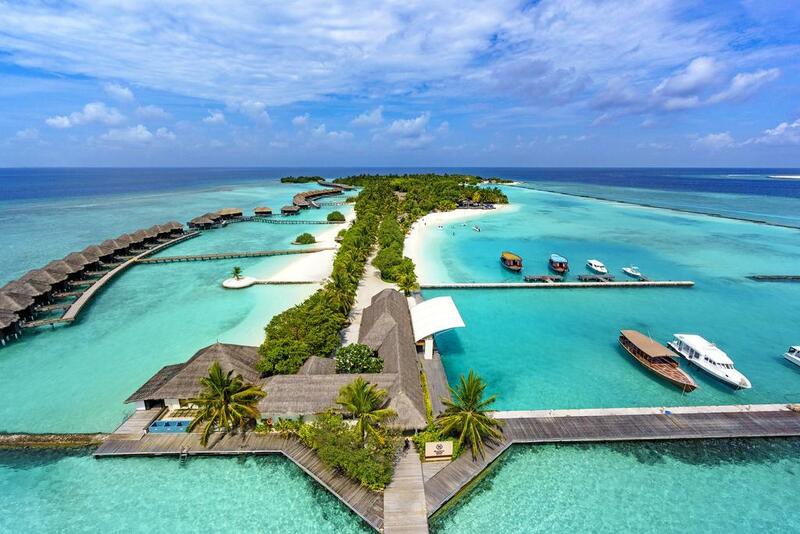 Plus its near to the airport, only 15-20 minutes away via speedboat. 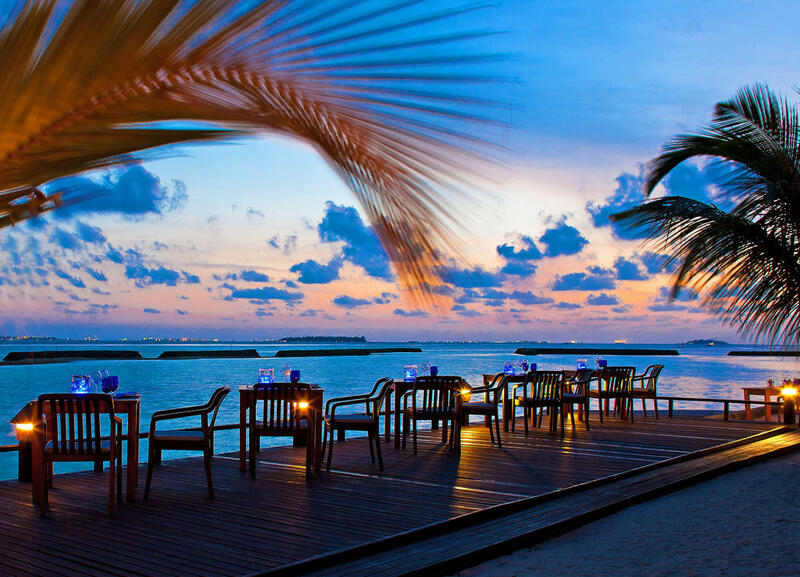 The sightseeing, dolphin sighting trip and other various excursions will keep you enjoying the trip and giving you the best experience. 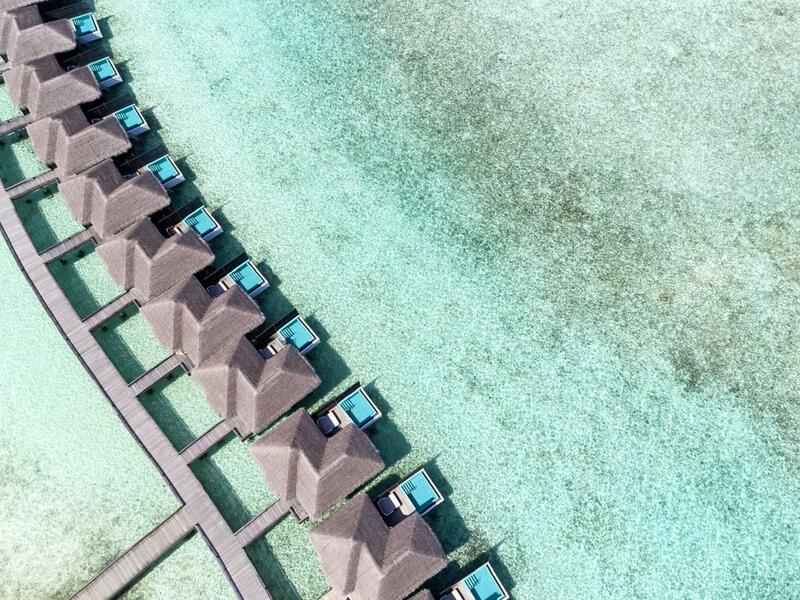 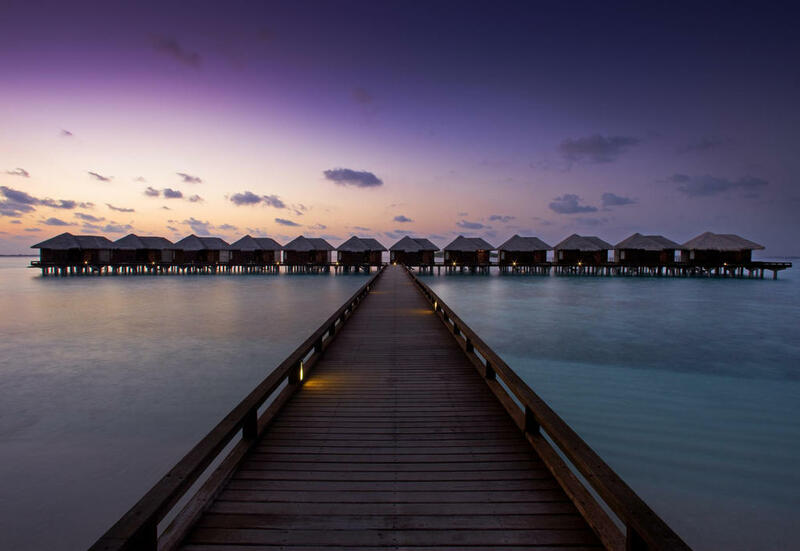 Water Villas are bigger in size. 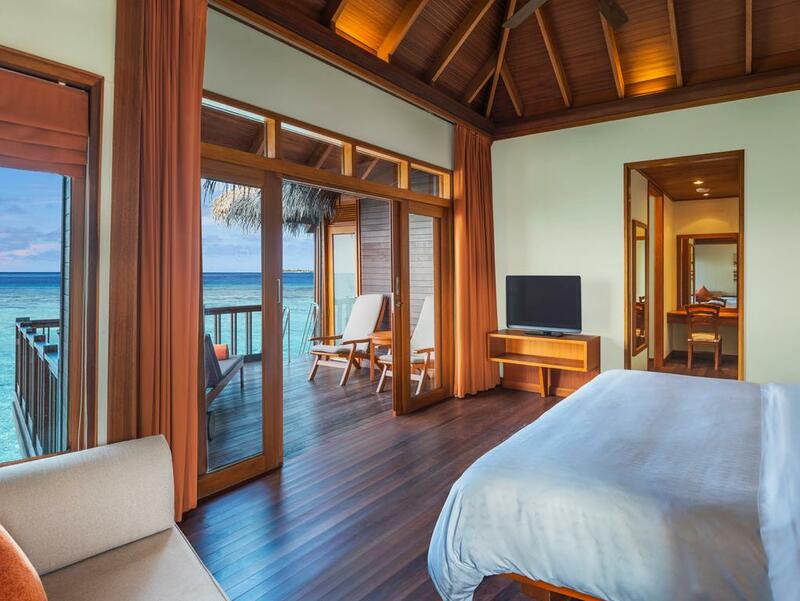 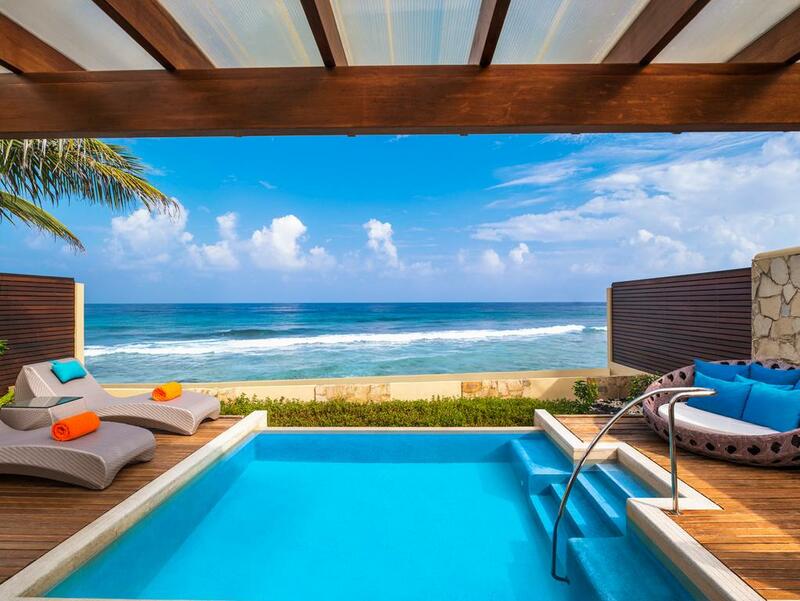 An extra large bathroom with the the ocean view providing direct access to the spacious balcony with lighted mirrors. 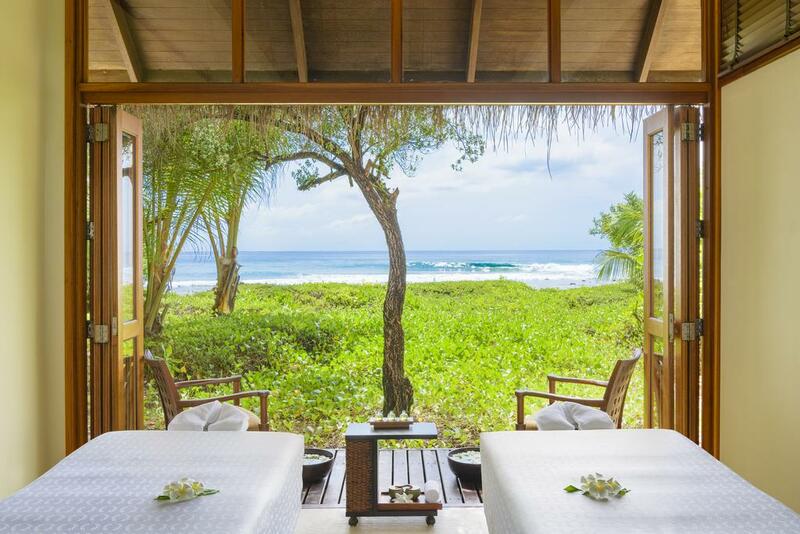 Also the room offers roomy bathtub, and a separate shower with toilet. 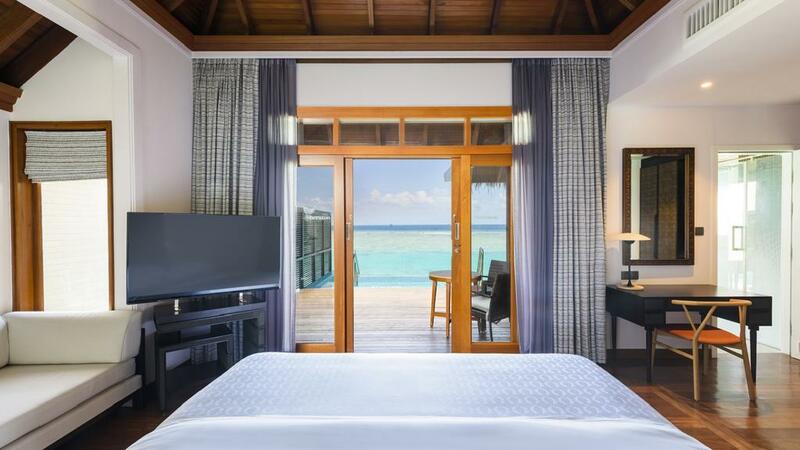 Take this room and get the Sheraton Lounge privileges.